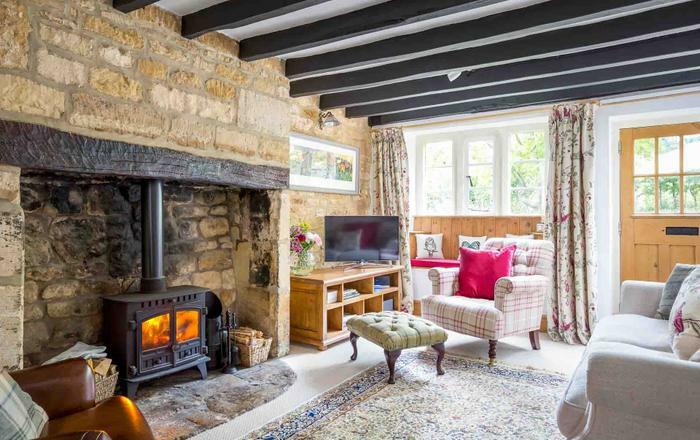 Cotswold limestone, chocolate box cottages, cosy tea rooms and country pubs are synonymous with a stay in the Cotswolds. 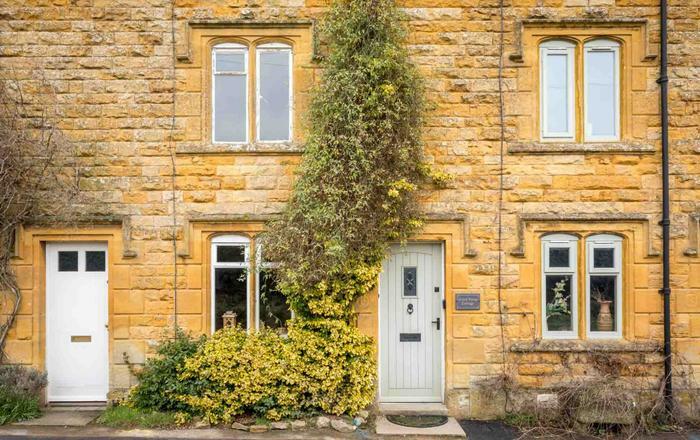 Holiday cottages in Chipping Campden open the door on one of England’s ancient market towns that was once a pivotal wool town. The wealth that the wool trade brought to the town is reflected in its architecture and grand homes were built by wealthy wool merchants. The impressive market hall was funded by the wool industry to protect other Cotswold produce such as cheeses and poultry from less impressive weather. 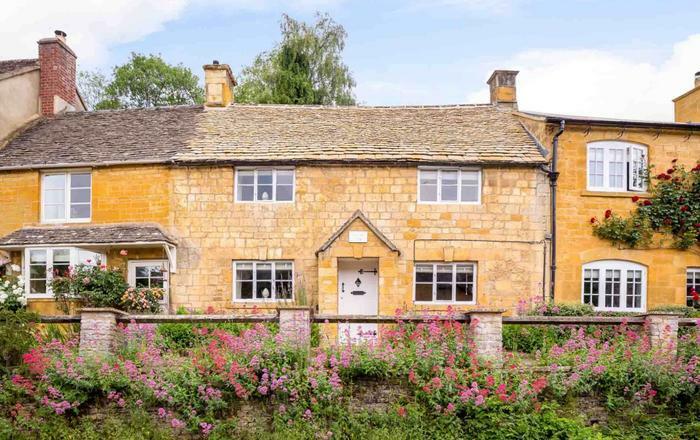 Short breaks in Chipping Campden present the perfect opportunity for a digital detox. 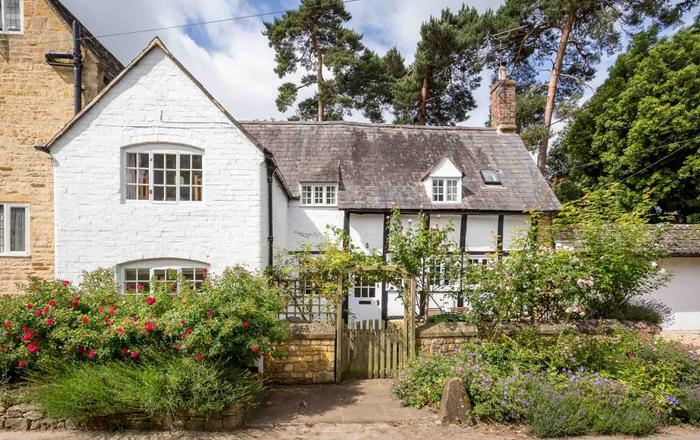 Switch off from the hustle and bustle, and settle into rural life. Spectacular scenery will draw you to nearby walks. 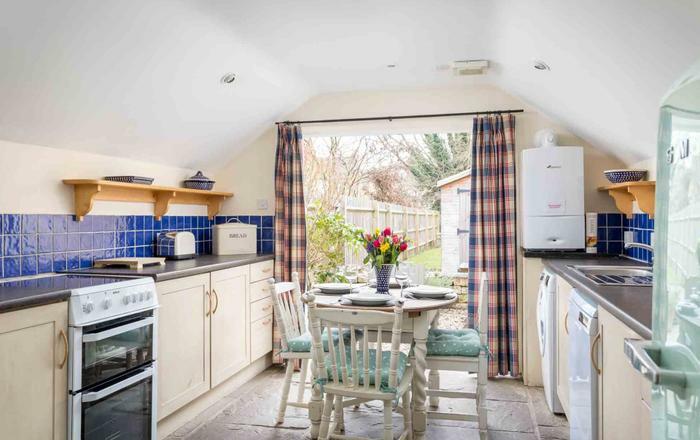 The country air will give you a thirst for local craft beer and a hankering for that cosy cottage with log fire come the cooler months. 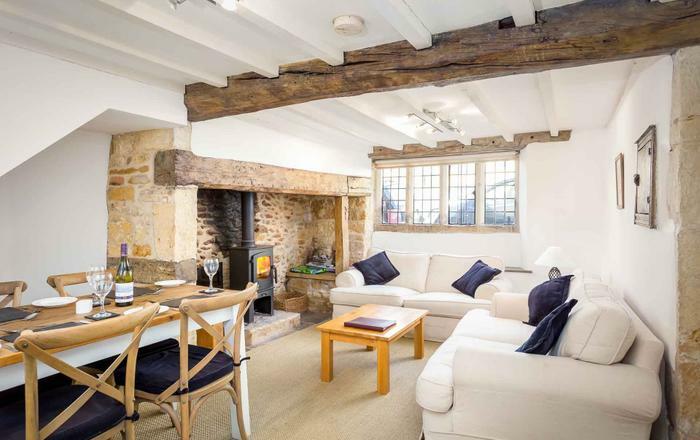 Stay a while in one of our Chipping Campden holiday cottages at the heart of this quintessential Cotswold town.